Run a 10k this January. 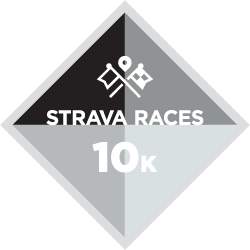 Strava is challenging you to run 10k as fast as you can between January 1st and January 31st. A: You can run the 10 kilometers necessary to complete the Challenge in a single run any day between January 1st and January 31st.